This provision regulates the procedure for reviewing and passing the article submitted to the editorial team of the Digest (hereinafter the Editorial Board). 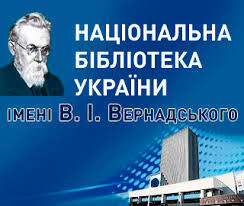 The purpose of the review is to improve the quality of the scientific article published in the Digest, through the evaluation of the materials by highly qualified experts. The review procedure is anonymous for both the reviewer and the authors and is carried out by two independent reviewers (double-blind review). All reviewers must adhere to ethical requirements in the scientific publications of the Committee on Publication Ethics and be objective and impartial. what exactly are the positive aspects, as well as the shortcomings of the article, which corrections and additions should be made by the author (if any). A scientific article is allowed to be reviewed, strictly conforming to the «Requirements to the Article», and which has passed the primary control in the Editorial Board. 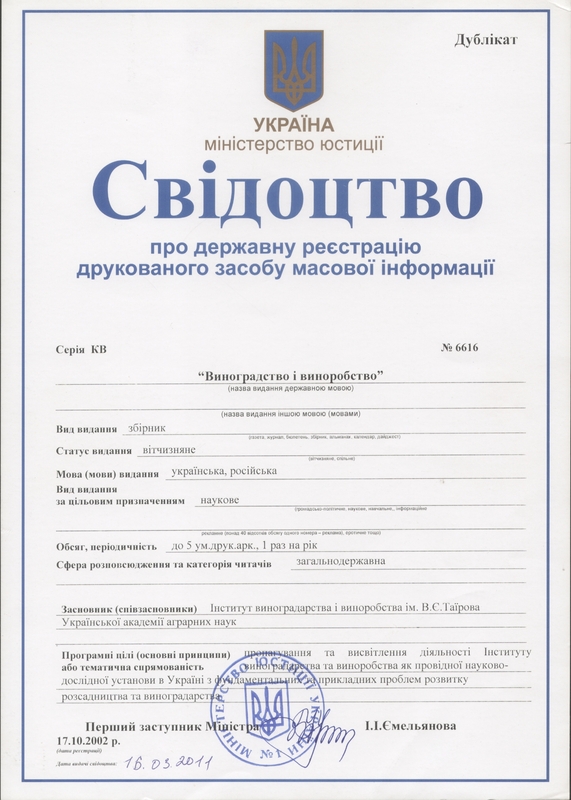 In the case of observations at the stage of primary control, the article may be returned to the author on the grounds listed in the «Requirements to the Article». In compliance with the above requirements, the manuscript of the article is transmitted to the responsible secretary. The Executive Secretary provides the article with the registration code and deletes from it the information about the author(s) (article coding). The external review involves domestic and foreign doctors of sciences, having scientific works on the issues that are stated in the article. On behalf of the Editorial Board, a letter is sent to such a scientist requesting a review. The enclosed article and a typical review form are attached to the letter. The external reviewer is usually chosen randomly, taking into account his current download and with his consent. In the event of a refusal or need for revision, the reviewer or member of the Editorial Board shall provide a written reasoned explanation of the reasons for such decision. The period of preparation of recommendations – within two weeks from the receipt of the article. Recommendations of reviewers are sent by e-mail to the responsible secretary. The final decision on the article is taken at a meeting of the Editorial Board, held once a week consisting of: Editor-in-Chief (deputy editor-in-chief), executive secretary, any one member of the Editorial Board. The decision is taken taking into account the received reviews. Further work with the article accepted for publication is carried out by the apparatus of the Editorial Board in accordance with the technological process of preparation of the issue number. The decision of the Editorial Board is sent to the author(s). The article to be completed is sent to the author(s) together with the text of the review, which contains specific recommendations for the revision of the article. The anonymity of reviewers is guaranteed by the Editorial Board of the Digest. The revised version of the article is sent for re-review. In the case of a repeated negative review of the review, the article is rejected and is not subject to further consideration. The editorial board does not enter into a discussion with the authors of rejected articles. Reviews and recommendations for each article are stored in the Editorial Board electronically within 2 years from the date of issue of the Digest number, which contains a peer-reviewed article. 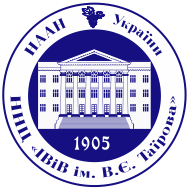 б) articles specially written for the order of the Editorial Board. 1 Is the topic relevant to the scientific profile of the digest? 2 Whether the topic is scientifically relevant and practical? 3 Does the title of the article reflect the meaning and purpose of this article? 4 Does the introduction contain clearly defined goals? 5 Is the scientific argument logical and convincing? 6 Is the research methodologically correctly presented? Give suggestions if you think that some corrections and clarifications are necessary. 7 Are the findings of the study fully and accurately reflected? Do they show that they are new and offer suggestions for further research? 8 Some parts of the article may or should be shortened, deleted, enlarged or redone? 9 Will you recommend some clarifications in terms of style and language? 10 Does the quantity, quality and expediency of references and literary sources satisfy you? *for graduate students and apprentices, a written review from a scientific supervisor or a doctor of sciences in a professional direction is compulsory.